Structural - Unintech Consulting Engineers, Inc. 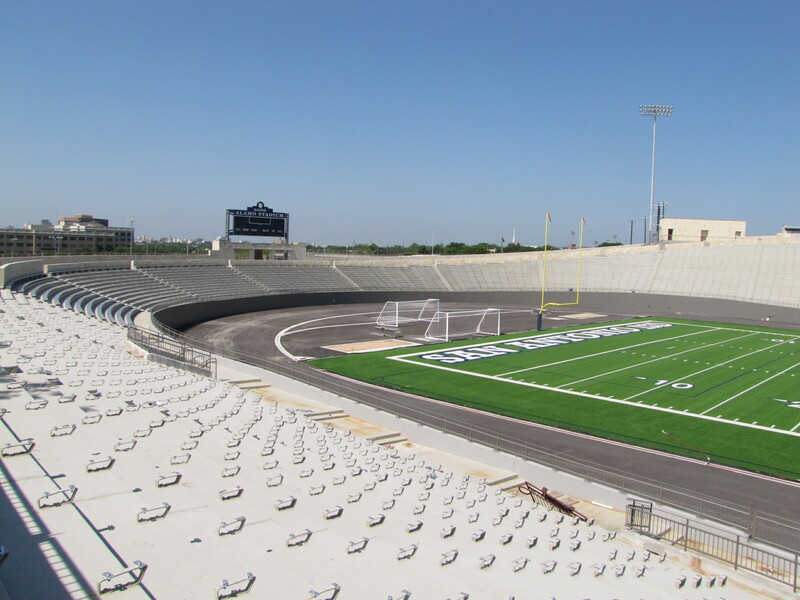 Evidence of UNINTECH’s structural expertise can be seen throughout Texas and the United States. Whether we are designing foundations, steel, concrete or innovative buildings, our solid reputation for quality solutions has contributed to our rapid success and diverse portfolio. With 20 years of structural consulting experience on government, industrial, commercial, educational and municipal projects, our creative designs focus on the safety, convenience and aesthetic needs of clients, architects and builders alike.Our diverse team of over 40 personnel is made up of registered professional engineers, graduate engineers, registered professional land surveyor, survey crews, a team of CAD technicians, and a solid foundation of support personnel. We offer LEED accredited experience and are capable of providing Building Information Modeling (BIM) utilizing Revit. 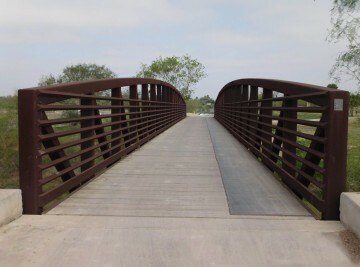 “The design of the bridge incorporated an economical configuration from the TxDOT standards and saved the project over 2 million dollars.” – David Matney, P.E. Licensed in 13 states, our skilled engineers have over 100 years of combined experience and the reliance and mobility to meet any engineering challenge. Over the past two decades, we have firmly established our design expertise and ability to evaluate structural strength and integrity. The design and construction of a new 11,600 sq.ft. 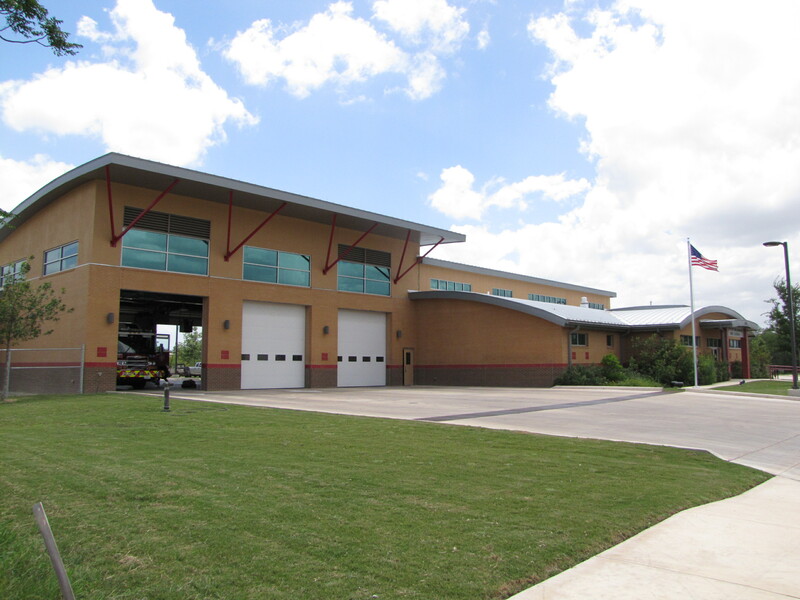 fire station with LEED Silver Certification. 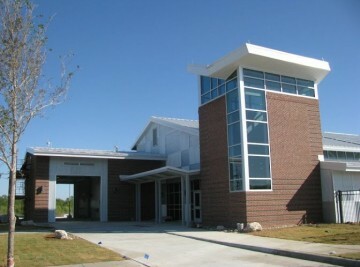 UNINTECH provided professional structural engineering services for various municipal projects for the City of McAllen. We received work orders on these projects. 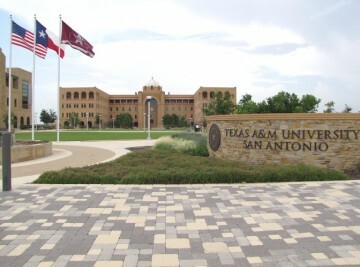 This is the new campus for Texas A&M System for Texas A&M University-San Antonio. The campus is located south of Southwest Loop 410 between Zarzamora and Pleasanton roads. UNINTECH was the prime consultant for this project, which purpose was to improve the existing Bridge 155. 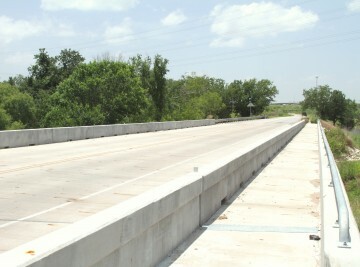 The existing one-lane bridge structure spans Gilleland Creek Tributary with an overall bridge length of 140 ft., was replaced to a new two-lane bridge.